The academy is now the Notre Dame Convent. The academy was built in three phases between 1926 and 1950. 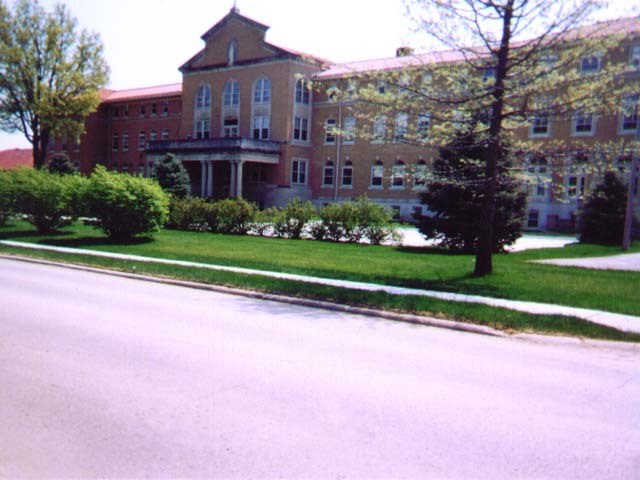 You can learn more about the academy's history on the Notre Dame Sister's web site.